Country Club Villas offers all the comforts of home in a setting that can't be beat. 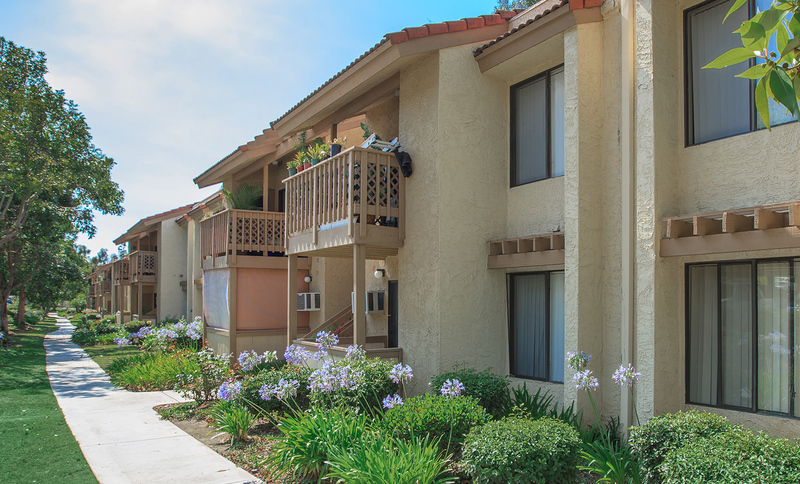 Our warm and inviting apartment community is nestled in Escondido, CA, where everything you love is just minutes away. We are conveniently close to the Escondido Freeway, as well as local shopping, dining, and entertainment. 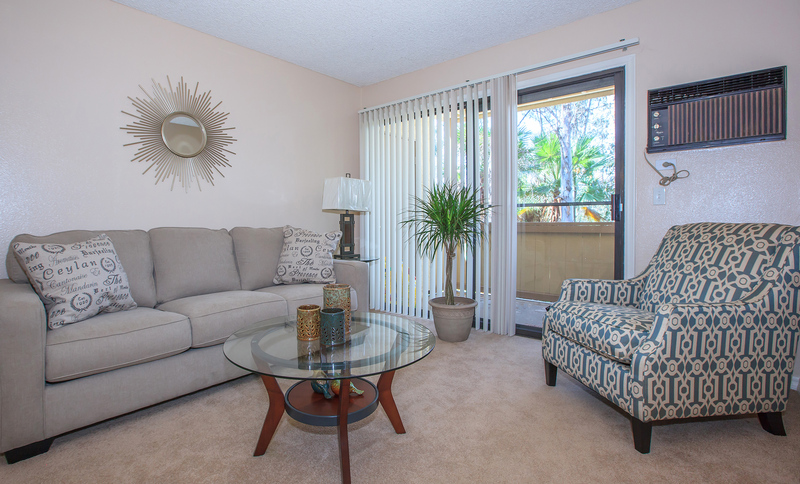 Our one and two bedroom floor plans were creatively designed to enhance your lifestyle. Our all electric kitchens, dishwasher, refrigerator, plush carpeting, and mirrored closet doors are just a few of the standard features you will find. Become a resident of Country Club Villas and gain access to all the wonderful community amenities and services we offer. Community features include beautiful landscaping, a shimmering pool, soothing spa, covered parking, a convenient laundry facility, picnic area with barbecue, on-site and on-call maintenance and more! Country Club Villas was designed to compliment your personal lifestyle and provide convenience for stress-free living. Call us today and see why Country Club Villas is the ideal place to call home.